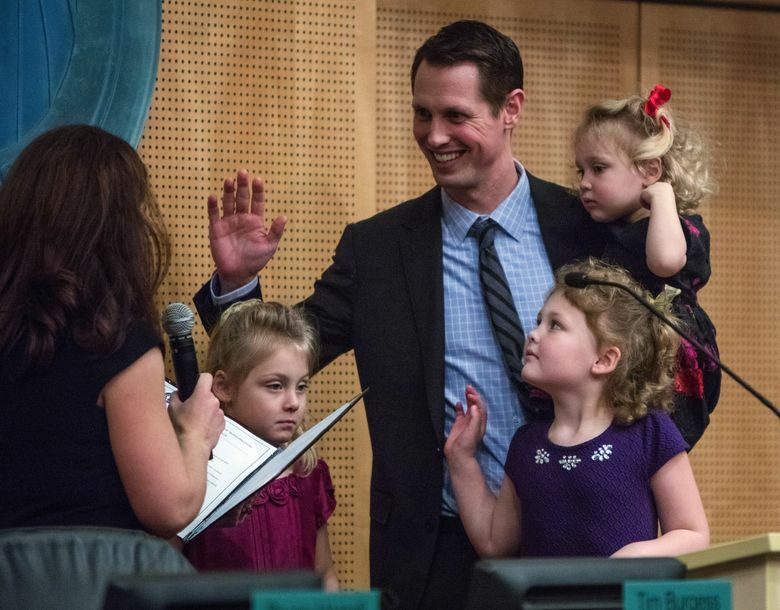 Members of the new Seattle City Council took their ceremonial oaths of office Monday with help from friends, relatives and constituents. 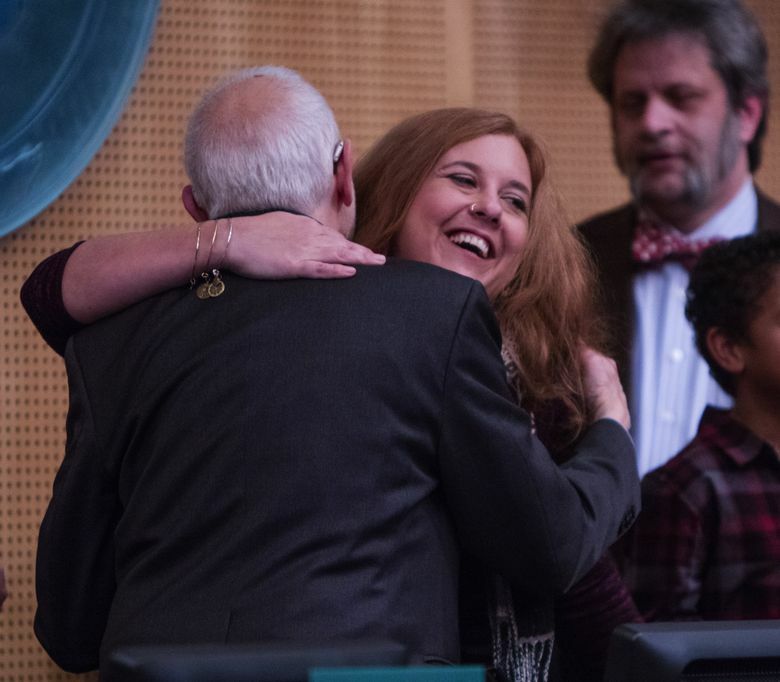 Members of the new Seattle City Council took ceremonial oaths of office Monday with help from friends, relatives and constituents. 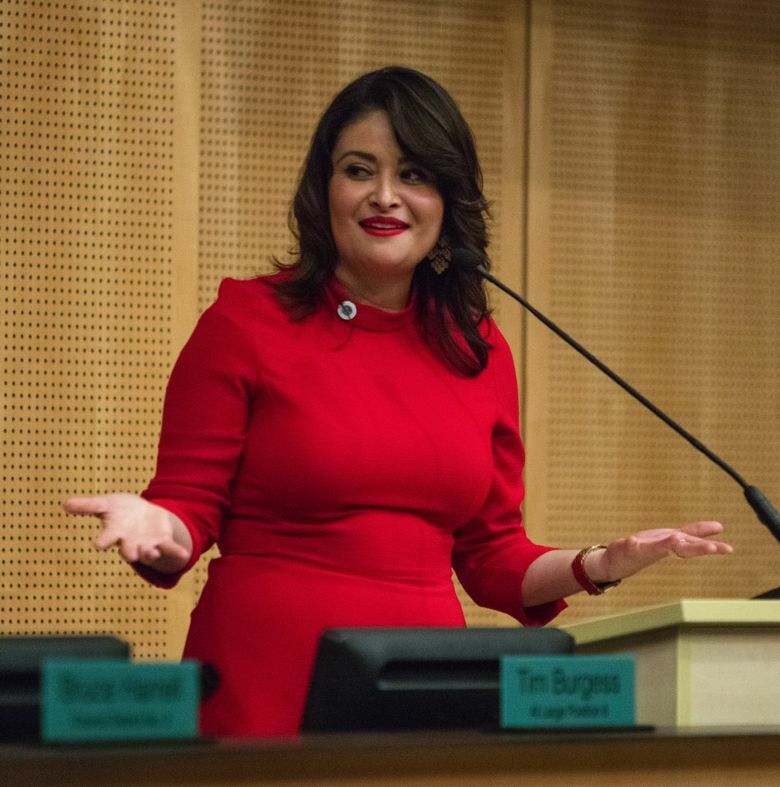 Four members were newly elected in November and five were re-elected as Seattle voters chose seven representatives by district for the first time in more than 100 years. Now-retired Councilmember Nick Licata swore in Lisa Herbold, his longtime aide. She’ll represent District 1: West Seattle, Delridge and South Park. Rob Johnson, joined by his wife and three daughters, presented colleagues with University of Washington coffee mugs — a nod to the influential institution in District 4, which covers most of Northeast Seattle. 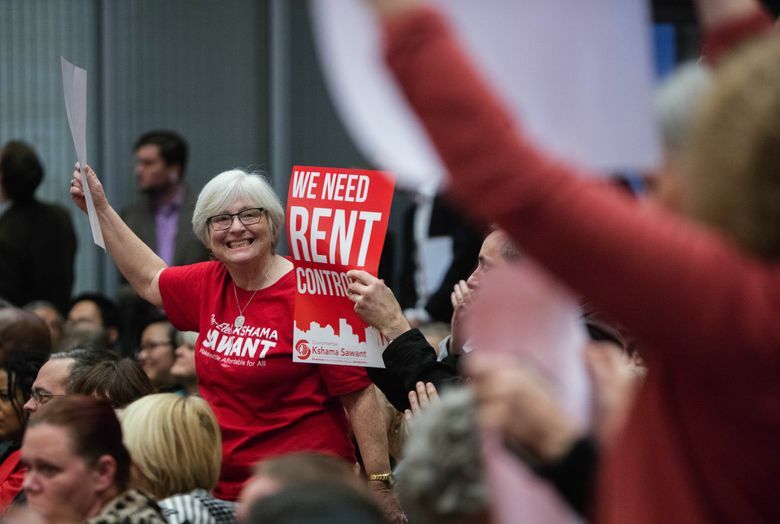 Kshama Sawant, re-elected and now representing the District 3 seat for Capitol Hill and the Central District, appeared with tenants who recently fought rent hikes at their Rainier Valley building. She said “socialism is rising across the U.S. and globally,” pointing to her win and U.S. presidential candidate Bernie Sanders as examples. 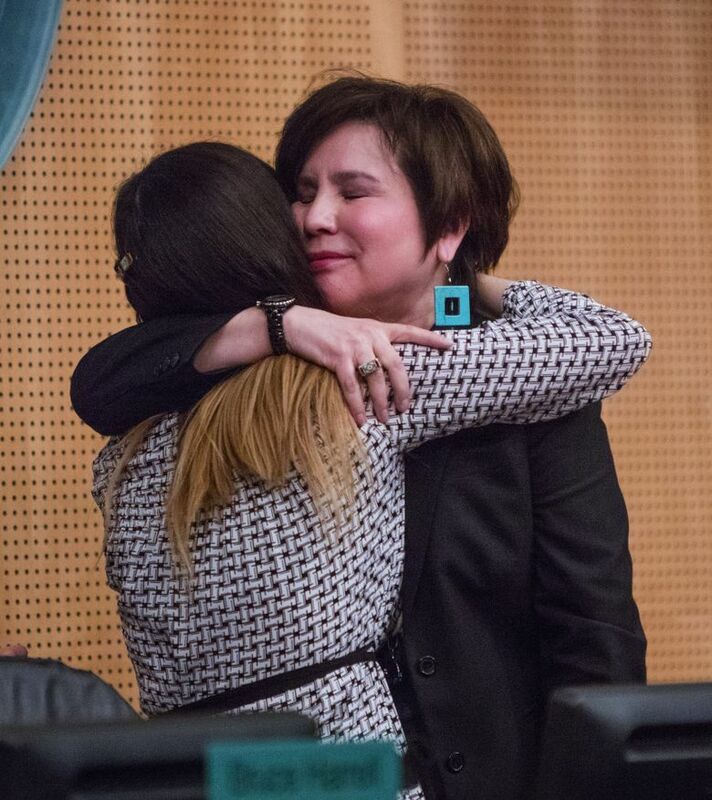 Mike O’Brien, re-elected in District 6, which includes Fremont and Ballard, gave some of his speaking time to a mother trying to escape homelessness. The council elected Bruce Harrell, now representing Southeast Seattle’s District 2, as its new president.